What Changes Can You Make to Your Video Marketing Strategy to Improve Value With Consumers? Given the sheer amount of traffic related to videos on the Internet today, video marketing strategies are evolving faster than ever as more and more organizations strive to improve their engagement with consumers. Improving search engine rankings is about more than just keywords today. Increasingly, videos are being used as part of a long-range marketing plan rather than just a minor element in your content. With YouTube being second to Google in search, there are billions of hours of video with which to compete. 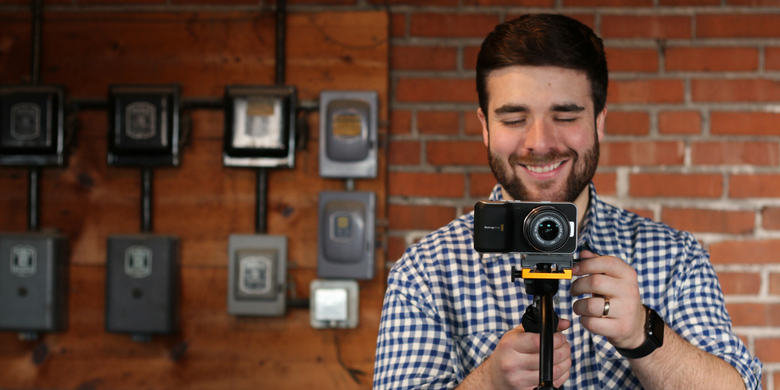 What can you do to improve your video marketing and SEO at the same time? We’ve been living in a customer-centric market for years now, but as you approach your video marketing strategy, you must know your audience. What interests them the most? What makes them tick? Try putting yourself in their position for a minute and you’ll get better ideas about how to approach your video projects. To truly cater to your audience, ask them directly what they want. You can do this when you interact with them face-to-face, or you can send out surveys and get a response that way. Your video must also include thorough descriptions, which should use impactful keywords that drive users to your video when they perform a search. Perform a keyword search on YouTube to see what’s trending and what will work for your content. As you’re typing in keywords, a dropdown list will include suggestions, which you should take into account. While YouTube will automatically provide you with three thumbnails, you need to make sure you’re picking the best possible one so that you’ll get more watches. The thumbnail is a quick glimpse that should entice the viewer to click on yours. You can actually upload custom images to YouTube, but only if your account is verified and you have a clean record. Make sure you’re adding text that is easy to read and further entices your audience. Fortunately, you can utilize all your favorite keywords in tags that you add to your video after it has uploaded. Now, when users do a keyword search, if you’ve chosen the right ones, you’ll get more hits. Need assistance with your SEO and video marketing? SJC Marketing is assisting organizations in a variety of industries with their strategies right now. Contact us today and we’ll explain the ways in which we can boost your outreach.